This chic & glamorous boutique fashion photo shoot in Denver this January was an amazing collaboration of creatives! We love the "classic hollywood" style and that's what we have tried to create in this fashion photo shoot. 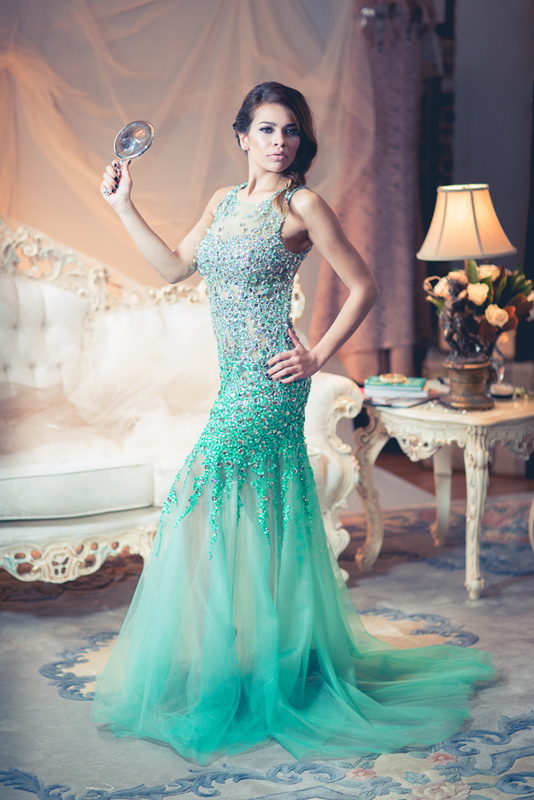 From fabulous dresses from Soignee Elegant Attire boutique in Littleton, Colorado, gorgeous hair and make-up by Bri Rehberg and set by Masha Oley to fierce modeling skills of Jade Mao and Kilonii Hubbard – we loved every minute of this shoot! Alex is a wedding, fashion and portrait photographer based in Denver, Colorado and available worldwide.